As a venue, you should have some beautiful, professional photos. And not just of the whole of your space - even the little things, the trinkets, the details, the touches that make your venue what it is. But are you making the most of them? Pinterest is the photographer's paradise. It's a place of strong hues, inventive ideas and beautiful images. It's a place that, for venues, is the ideal landscape to get people excited about what you can offer to everyone planning their event. 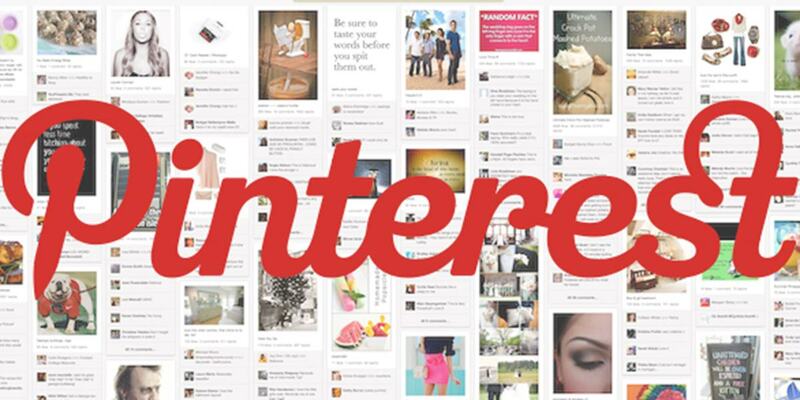 Here's a step-by-step introduction to what Pinterest can do for you. If you've got a smartphone, you've got a camera. If you've got a camera, you've got photos. 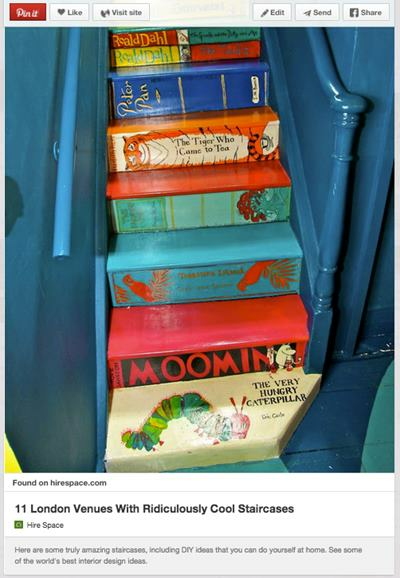 And if you've got photos, you need Pinterest. The types of projects that are relevant for venues are, obviously, events. 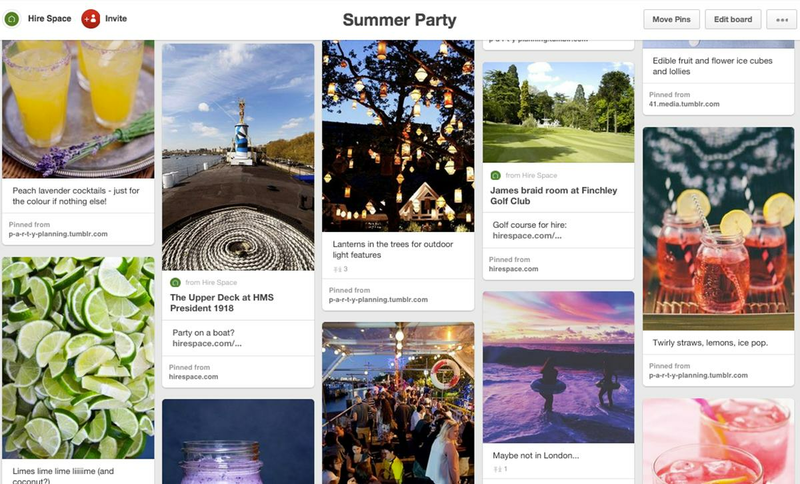 Planning a party, a wedding, even a conference - Pinterest is a place where professionals and ordinary people come to do this all the time. Once you've created your Pinterest profile, you can start pinning photos. To 'pin' a photo means to add it to a board, just like pinning a real photo to a cork board. One such board might be for a summer party, as with the example we've given above. This could just include summer party venues, or, as with ours, include lots of different ideas for the entire event. Remember, users are looking to plan and do, and nobody plans to book a venue; people plan events. Think about all the different events you can cater for, and create boards that collect beautiful photos that will help future customers plan their events around your venue. But your account needn't be limited to events alone. Somewhere, your venue will have something amazing in it. Maybe a little design feature, a beautiful door handle, and amazing picture frame, a beautiful window or a funny kettle. It could be anywhere, something you take for granted but everyone else will love. These details, small though they may be, can be the gateway that new customers will enter through to discover your venue and be desperate to book it. Interior design is another massive part of Pinterest - but it's just one of many. The potential, and the inventiveness is out there for you to not just discover, but to pioneer. The temptation is to dump a tonne of pins in one long day you've put aside for Pinterest. Stop. What you'll end up doing is pouring your photos into your followers feeds, so that they can't see anyone else's. And then they won't see from you in ages. That's annoying. Instead, take a few minutes each day to do a spot of pinning. If your images are fat and short, they'll appear much smaller in a Pinterest feed, which is designed for thin and long images. Users are much more likely to engage with photos that are longer than 1200x1800. If it's about a wedding, then put the word 'wedding', 'reception', 'bride', 'London', and 'venue' all in the description. This will help your pins appear in search. This is a little button that will let all your visitors Pin photos from your website to their boards. You can see an example of one at the top of this blog post. Click here to find out how to add one to your website. This is a little board that will be in the margins of your website and will show your latest pins. It's a great way to encourage website visitors to engage with you on Pinterest and pin your images to their boards. Click here to find out how to add one to your website. You might be thinking that this is just a load of pics, and it all might seem a little trivial. But it's not. 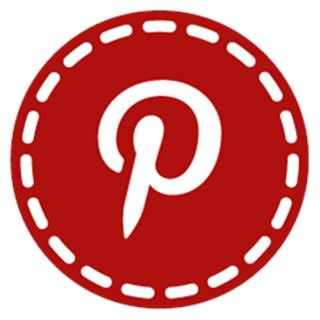 Pinterest is quickly becoming a major social media juggernaut, and the reason for that is the fact that it is the only social media platform where users have the intent to buy. They are usually affluent professionals with a disposable income, who are looking for ways to spend their money. It's half way between eBay and Instagram, a sweet spot of play and purchase. If you can crack it, you'll be getting highly relevant customers happily trotting onto your website and booking your venue. Don't miss out on the opportunity.